Planning for the 2019 Eastern Suburban Youth Baseball Season is underway! The next league directors meeting is scheduled for February 21st. 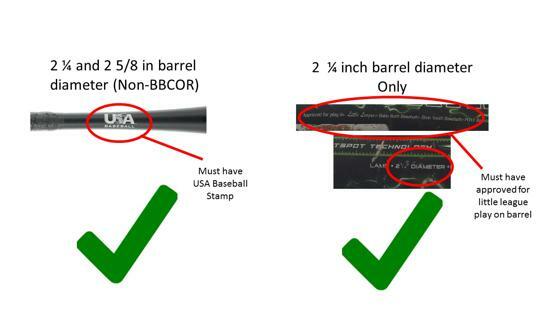 As a reminder our league will be adopting the new Little League International Bat rules in 2020, both Little League and USA Baseball stamped bats will still be eligible for the 2019 season. 2019: Approved bats must have either the Little League OR USA Baseball stamp on it. The Eastern Suburban Youth Baseball League is a multi-community, volunteer-run, recreational baseball league for 9 to 12 year olds. The ESYBL serves the Wisconsin communities of Waterloo, Marshall, Deerfield, Columbus, Jefferson, Lake Mills and Cambridge. MISSION - Provide a framework, expectations and tools for our communities to deliver a safe, competitive and enjoyable baseball season for all our youth and adult participants. VISION - Utilize our community resources and participant talents to make each season a well organized, fair, and rewarding youth baseball experience. We understand that the ESYBL is a recreational league, and our players, parents, umpires and coaches are all learning and growing their baseball skills and knowledge throughout each season. Respect for each other and good sportsmanship are more important than bending the rules, arguing with umpires, or simply winning games. Our children will learn lessons far beyond those of baseball while watching the adult behaviors of coaches, parents, umpires, administrators and fans. 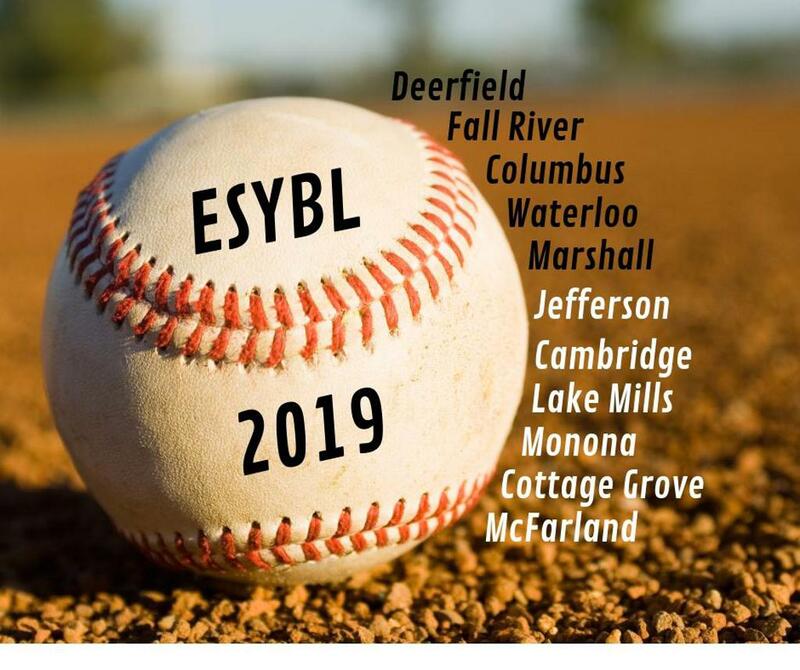 The ESYBL commits to fairness, good planning, communication and administration of the baseball season, and listening to the suggestions and ideas of its participants to improve our program each year. Young teens in all of our communities benefit from the training, experience and financial benefits the league provides in utilizing them as baseball umpires. We recognize that the number one reason players play sports is to have fun, and the number one reason players quit sports or any activity is because they are not having fun. Our goal each year is that our youth have fun and elect to continue their baseball experience in future years. ©2019 Eastern Suburban Youth Baseball League / SportsEngine. All Rights Reserved.